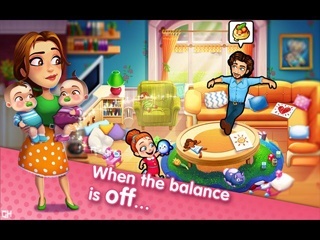 Delicious - Emily's Moms vs Dads Platinum Edition Game - Download and Play Free Version! Are you up for a challenge? Join Emily and Patrick as the moms put the dads through their paces! We've all been there, whether as parents or kids - why aren't chores split evenly in the family? Why does one person always seem to do almost everything and, most importantly, what can you do about it? Emily and Patrick face (and answer!) this question in Emily's newest story, Moms vs Dads! Are you up for a challenge? 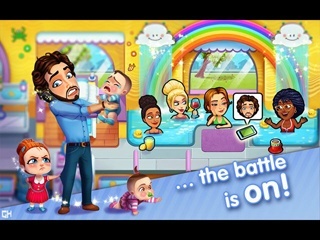 Join Emily and Patrick as the moms put the dads through their paces!